- Yerba Mate sweet: yerba mate flavored with coffee or lifting orange peel, sugar loading into the infusion, the water should be approximately 80 °. - Milk Tea: Classic winter special, yerba mate, sugar and replacing water by boiling milk, drink with great nutritional value. 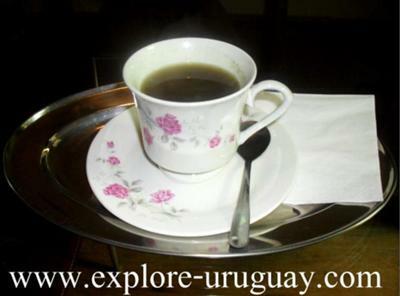 - This is very peculiar mate, yerba mate is replaced by cocoa shells, and water by boiling milk, you drink mate in another format, it can be porcelain tea cup or placing sugar to taste, very nutritious and especially in winter, tea is called chaff. 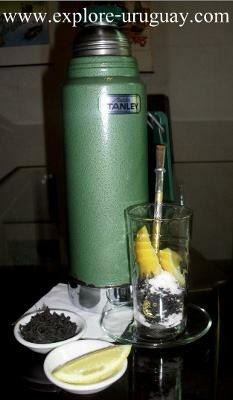 Ending now with our explanation about the different types of mate, we invite you to taste them. 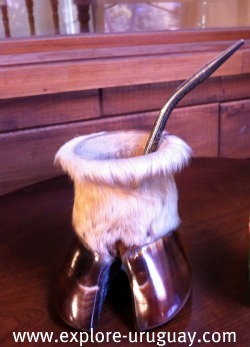 The bitter Mate is defined as an infusion of yerba mate in hot water, a great symbol of Uruguayan society, much of the population, this type of mate is the most consumed by the Uruguayan without leaving behind other known preparation of different forms. 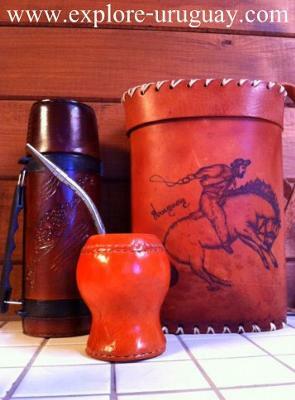 You will see this carried everywhere by the people of Uruguay Includes thermos, gourd, metal straw, and yerba Mate container. Classic mate of tea preparation, tea is placed strands in a glass or china bowl with lemon wedges, you can add pieces of other fruits (apple, banana, orange), place the boiling water and sugar taste. Other herbal teas under the name of mate" but not performed in the classic format (matt bulb, grass), one of them is called mate, this infusion preparation of yerba mate is putting water, heat to boiling in a kettle, once it is strained and placed in cups, take hot or cold, add sugar to taste, appearance is the same or similar to a tea.